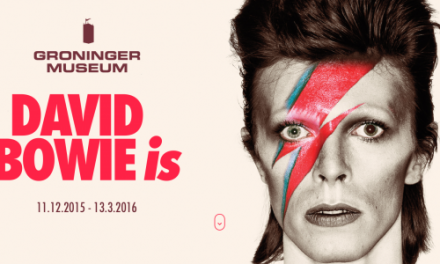 Throughout his time among us mortals, David Bowie pushed all kinds of boundaries. Not only was he an innovative musician who influenced generations of pop music, he was a fashion icon with pair of striking eyes that had an otherworldly look about them—and it turns out there’s a scientific reason for that. According to New York Magazine, some people assumed that Bowie had a case of heterochromia, a condition where a person’s iris’s are two different pigments. 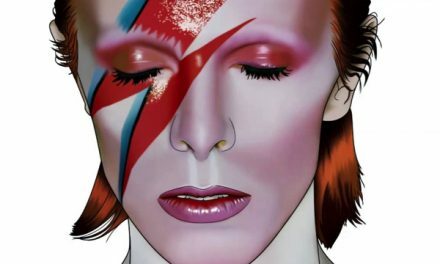 Bowie’s case is a lot different, considering his change in pupil circumference in his left eye happened long after birth and was the result of the many woes of teenage love. In 1962, Bowie and his schoolmate Goerge Underwood, who later became a lifetime friend and artistic collaborator, got into a tiff over a girl they both apparently wanted to date. 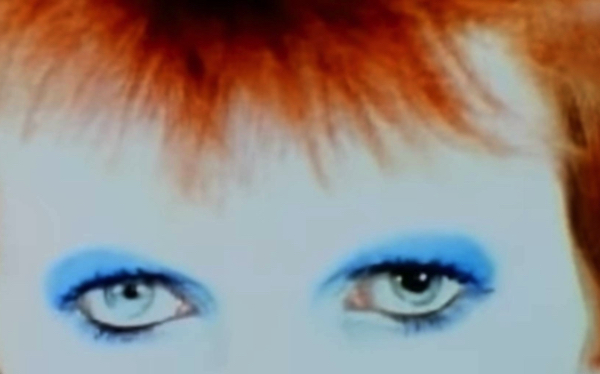 Out of frustration, Underwood punched Bowie in the eye causing a little tear in the tissue of the iris’s sphincter muscle and later resulted in the permanent dilation of his left pupil. The scuffle might have lasted just few seconds, but the final condition of Bowie’s eye remained for the rest of his life. Bowie’s condition is called physiologic anisocoria, which is the medical and scientific term for unequal pupils. According to the American Academy of Ophthalmology, the condition does not harm the overall health of the person’s eyes and is fairly common, with as many as one in five people having a pupil varying in size from the other eye. Often times Anisocoria can create the illusion of having two different colored eyes since the enlarged pupil doesn’t respond to changes in light like the other, and could also be a result of a serious eye disorder or syndrome. The permanent dilation occurs when nerves traveling to the eye are damaged from a surgical mishap, or in this case trauma. When a person with a normal, healthy eyes is exposed to light, their pupils contract and become smaller to protect the retina, a muscle tissue in the back of the eye that is sensitive to light. When exposed to darkness, the pupils expand to allow enough light in as possible to see where you are going. The influential pop star’s condition later became one of his most recognizable characteristics, allowing him to add the extra sparkle to his unique style. Bowie bid his farewell at age 69 earlier this year, two days after the release of his final album, Blackstar. His legacy will live on, and his iconic eyes will forever remain a symbol of science and the human body’s beautiful capabilities.